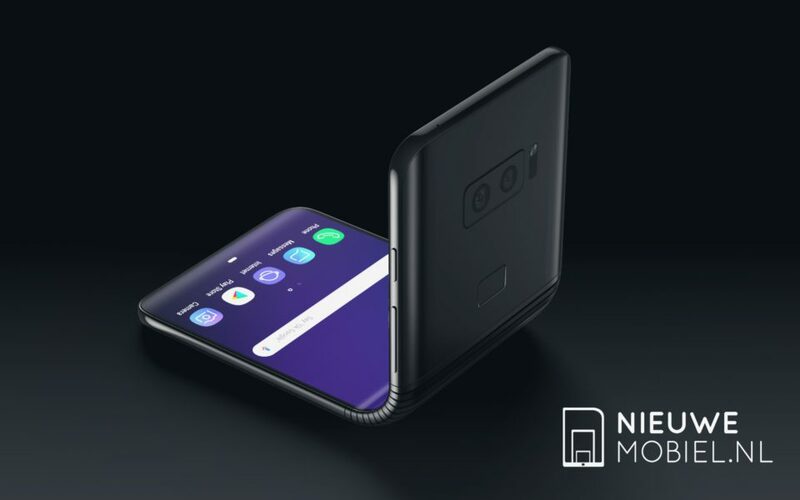 HMD Global, the company behind Nokia is reportedly ditching the 4GB RAM model of the upcoming Nokia 9 Flagship Smartphone in favor of the 6GB and 8GB RAM variants. 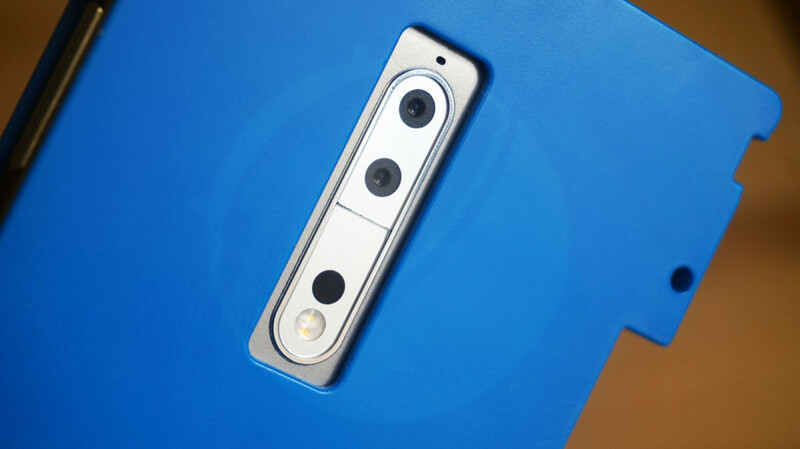 The Nokia 9 was planned to come in 4GB, 6GB and 8GB RAM variants, but according to a letter which HMD Global sent to the FCC, the 4GB RAM variant won’t be happening. The Nokia 9, earlier this month was certified by the regulator with model number TA-1004, but HMD requested to modify number as TA-1012. The Nokia 9 will come with Android 7.1.1 Nougat out of the box and with a fingerprint scanner embedded into the home button same as the current Nokia devices.